which focussed on "Responding to the Challenge of Change." 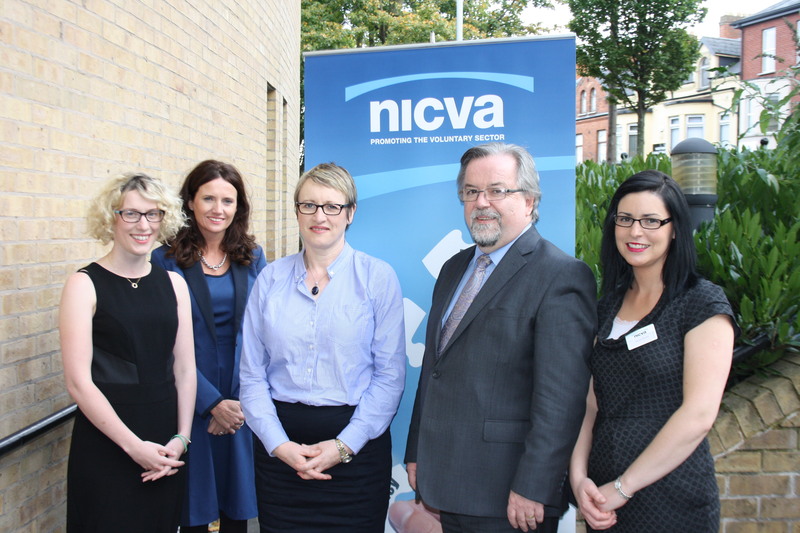 A special thanks to everyone who came to our members’ event on Tuesday, 7 October at NICVA. The event was attended by almost 100 people and provided a unique opportunity to consider diversifying income streams. Have confidence in your final answer. Special workshops delivered by fundraising experts, equipped delegates with knowledge of seven different areas of fundraising. You can view the workshop presentations below. Videos from both the members event and the Fundraising Expo are available at the bottom of this page. Members Day 2014 from NICVA on Vimeo. The event was followed by a Fundraising Expo in the evening time and was well attended by charities and community groups researching funding opportunities and fundraising support. NICVA Fundraising Expo 2014 from NICVA on Vimeo.